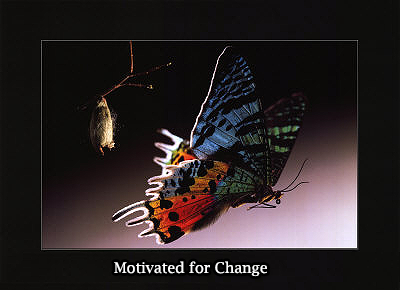 To inspire change from within, provide hope, encouragement, and the right tools to change. We teach our kids to embrace their struggles, trials, and re-direct their perspective on issues/problems as an opportunity for growth and transformation. •Promoting positive personal development and youth guidance utilizing inspirational speakers, teachers, therapists, spoken word, music, authors and athletes along with life experience testimonies. •The goal of our curriculum is to inspire change from within, providing hope, encouragement and tools to change. We will teach the wards to embrace struggles, trials and how to re-direct their perspective on the issues/problems/struggles as an opportunity for growth and transformation. •To provoke Thoughtfulness, Gratitude, Communication, and Patience through inspirational dialogue and activities within a positive environment.